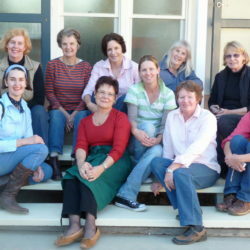 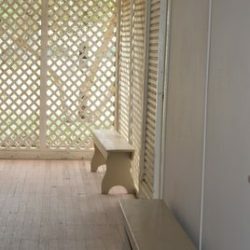 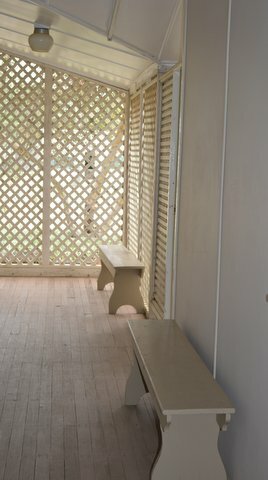 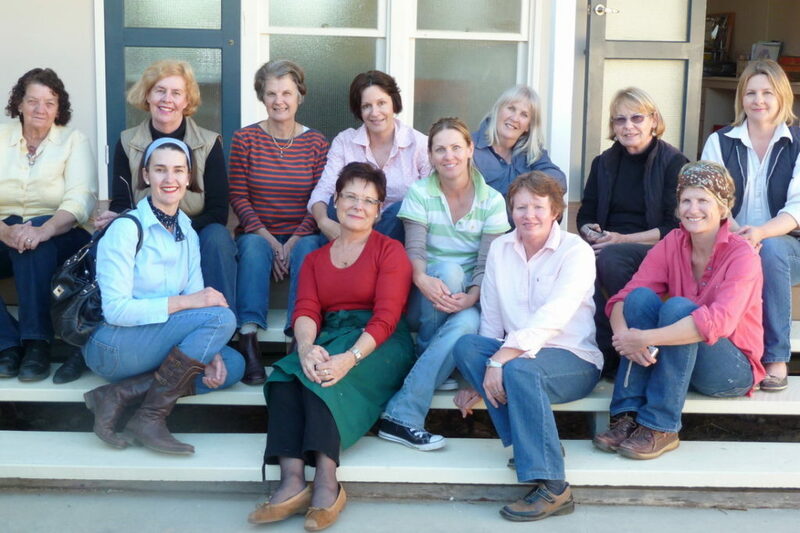 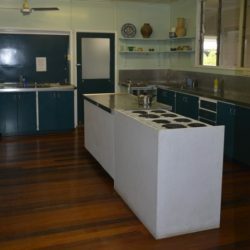 The Living Arts Centre is budget outback accommodation at its best. 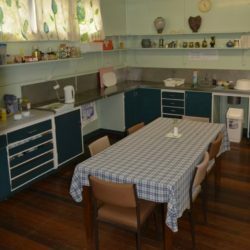 With room for up to 18 people, it is the perfect location for a group booking to enjoy a stay in the outback town of Blackall Queensland. 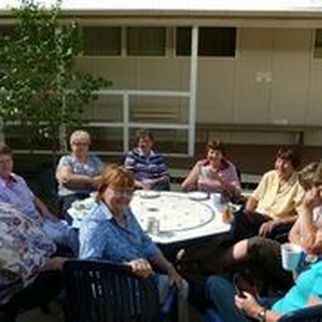 We welcome all groups to utilise the self-contained facilities we have on offer. 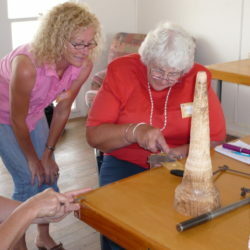 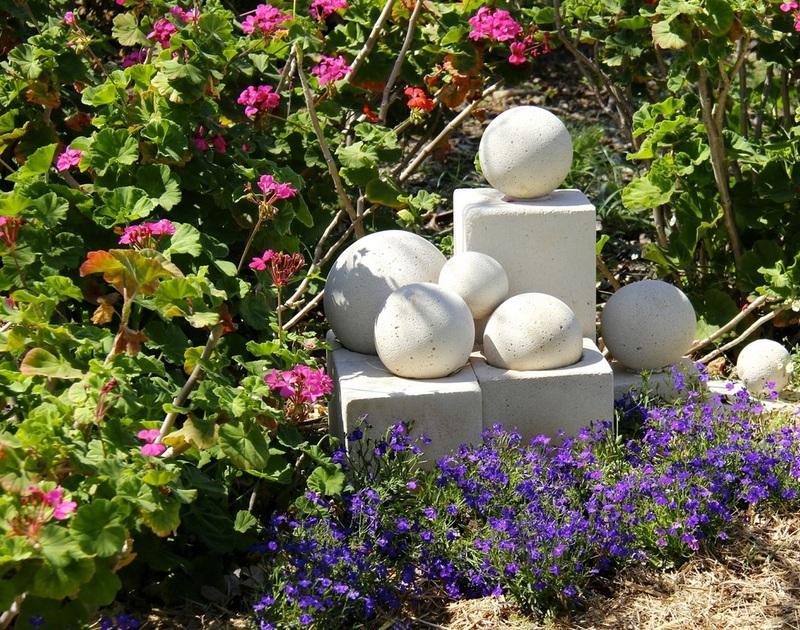 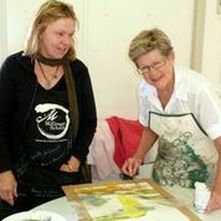 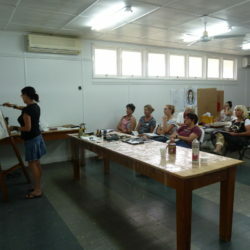 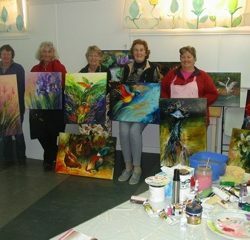 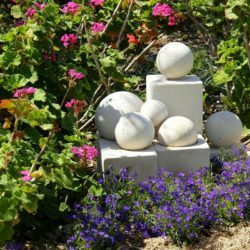 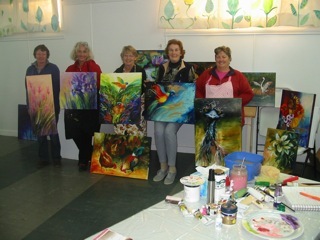 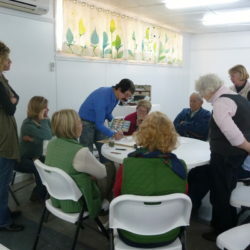 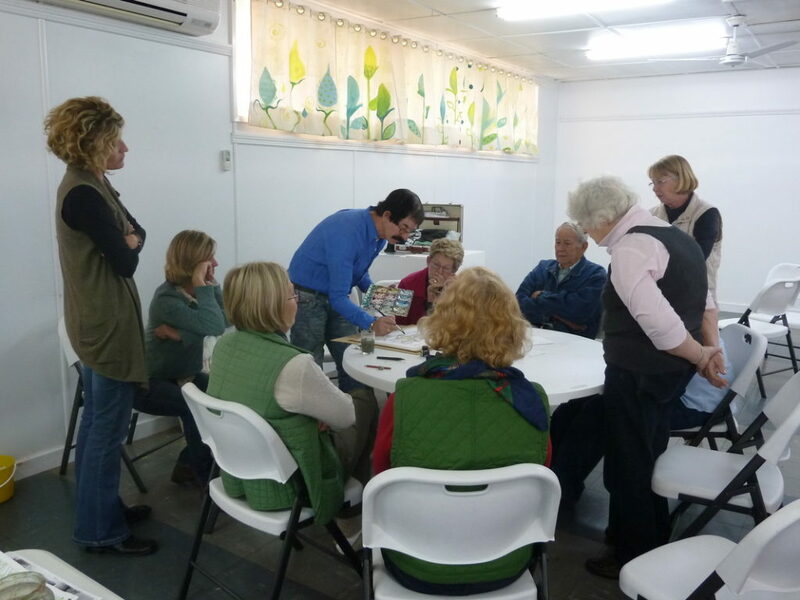 Groups that stay at The Living Arts Centre include, but are not limited to; school education, those interested in arts and culture, special interest groups such as twitchers, yoga and photographers. 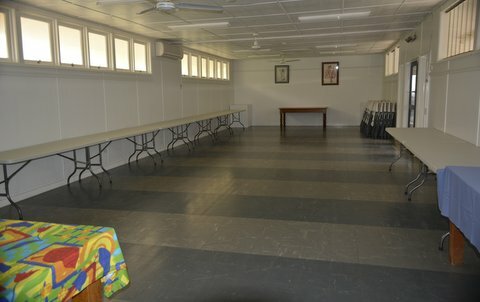 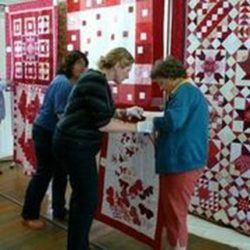 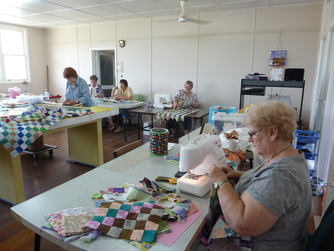 Workrooms are large in size, air-conditioned and can be hired by groups or organisations for half or full days. 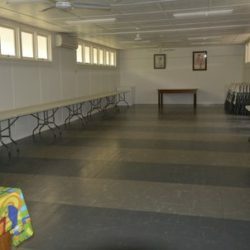 In one workroom we have a flat screen TV, a white data projector screen, along with a moveable whiteboard that can be located in either room. 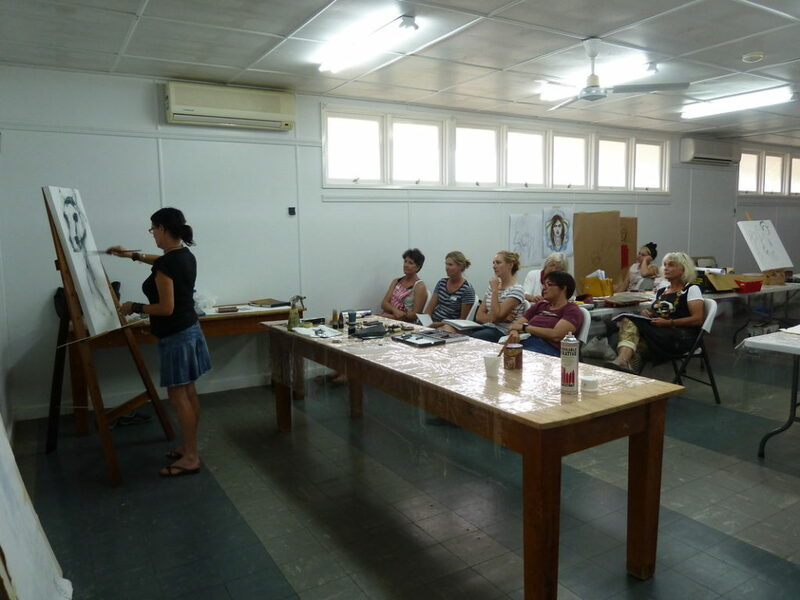 We have tables and seating for up to fifty that are included in the workroom hire fee. 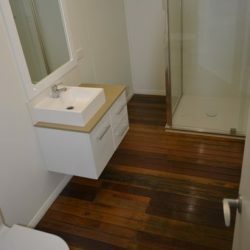 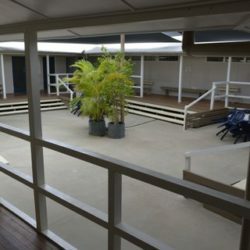 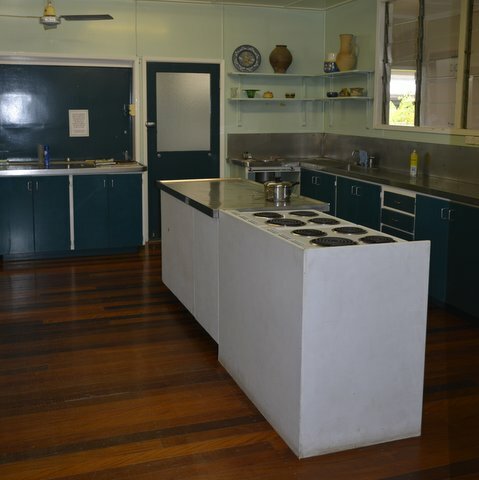 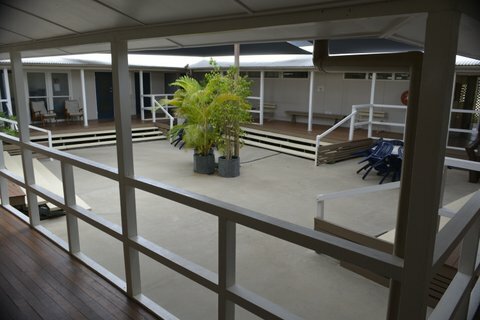 Blackall Accommodation Facilities available in the Living Arts Centre include shared bathrooms, disabled access and bathroom facilities, kitchen facilities, central courtyard and laundry. 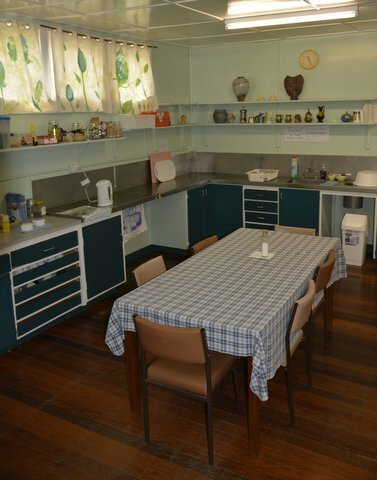 Rates: $50 per person per night in reverse cycle air-conditioned rooms, including self serve continental breakfast. 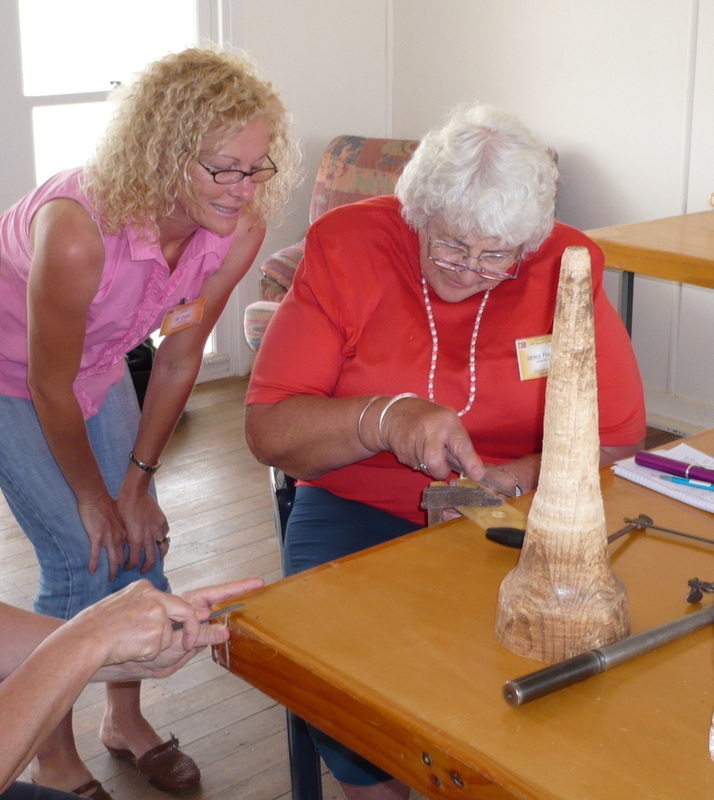 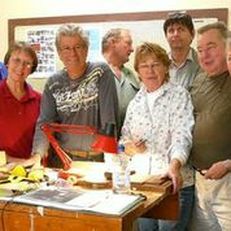 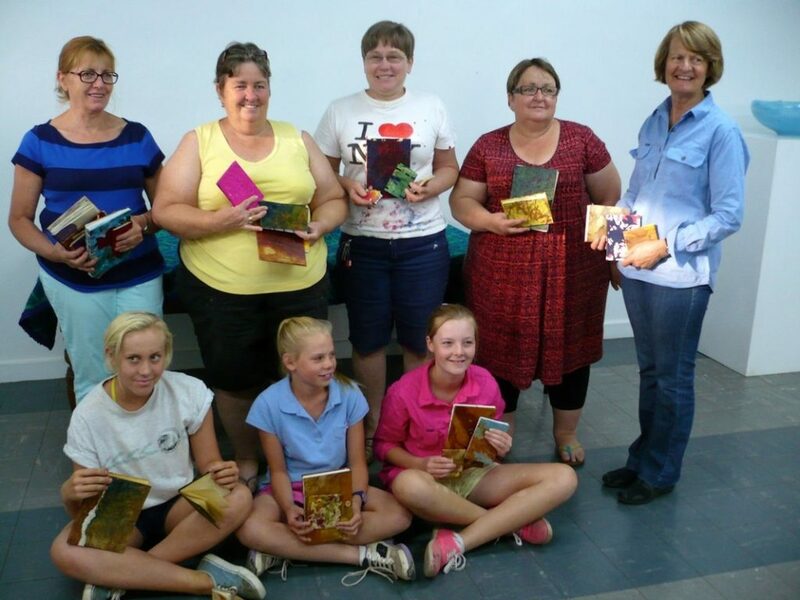 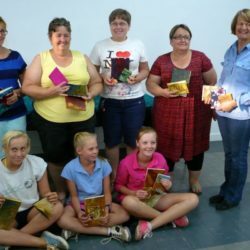 The friendly Blackall Cultural Association members will ensure your stay is memorable and assist with activities if required during your stay. 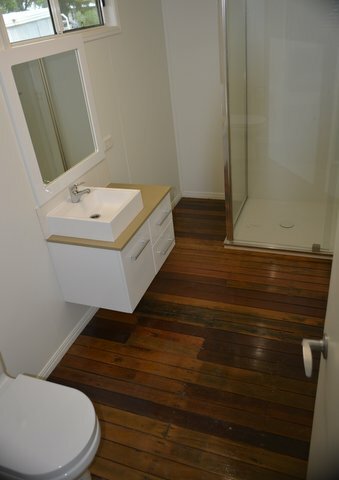 48 hours notice is preferred for bookings.